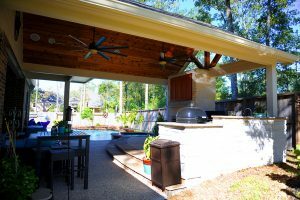 Reliant Construction builds beautiful patio areas that look as though they were built onto your home originally. 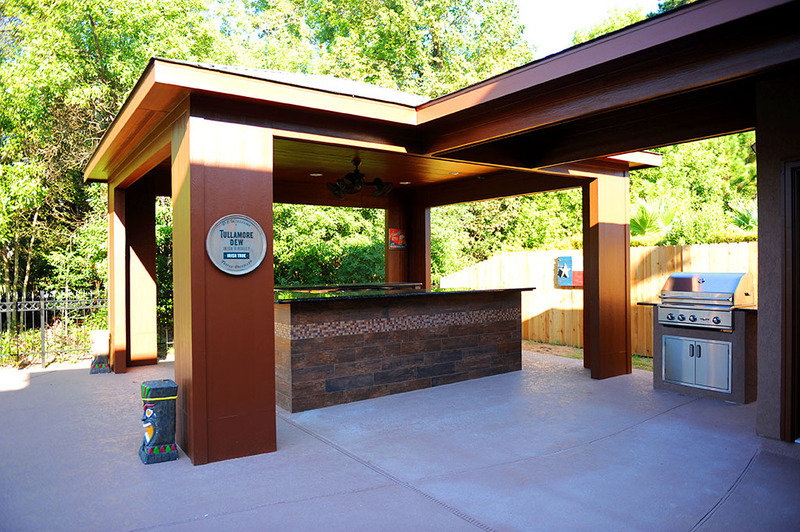 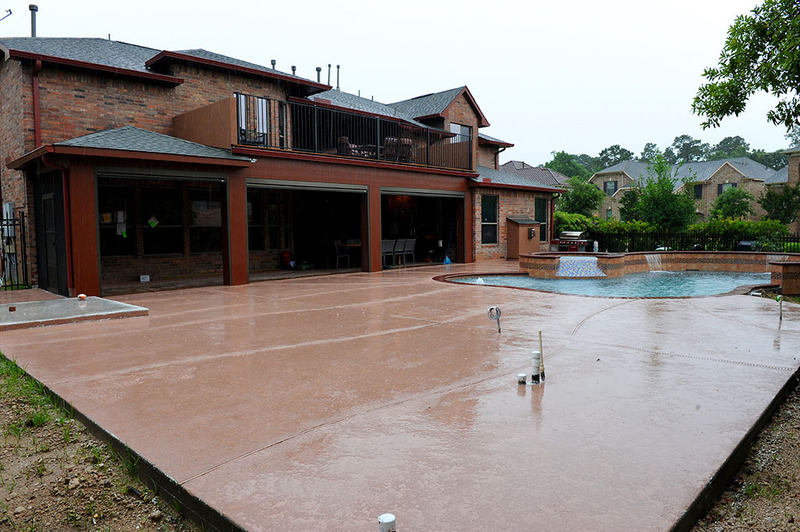 Our detail-oriented construction team is dedicated to created the perfect patio to make your vision a reality. 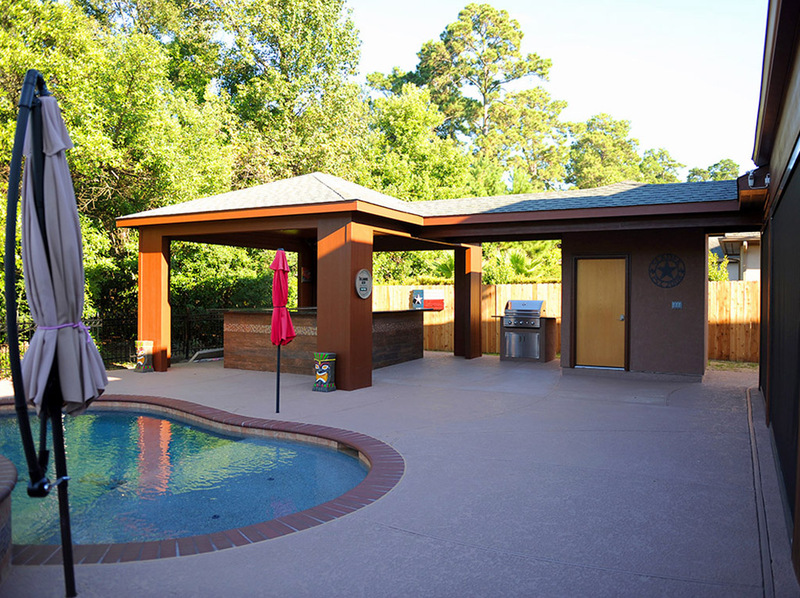 Brick Patios are a great addition for any home. 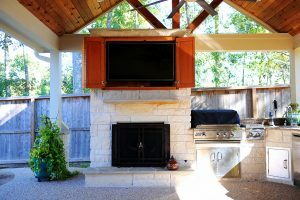 Not only do they add value to your home, they are alluring and are the perfect spot for any outdoor relaxation. 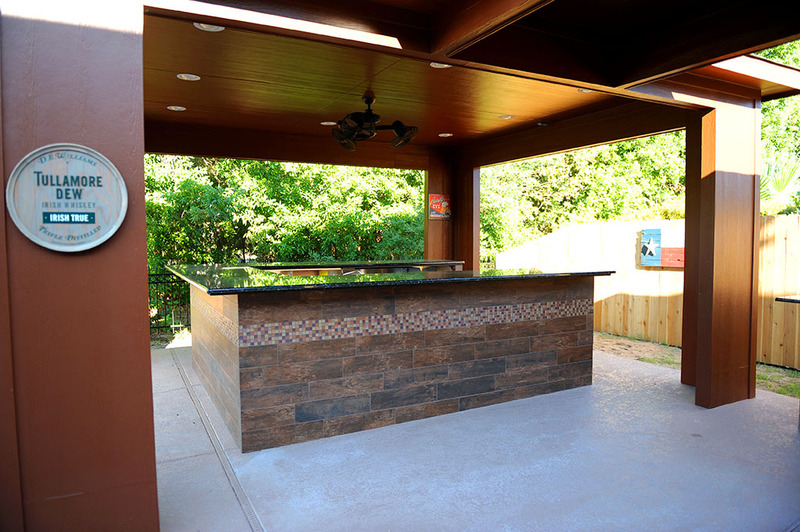 From the brick pattern to the lighting, we will make your patio one of a kind! 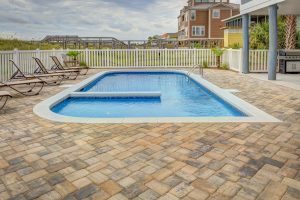 These are the most common types of Brick Patterns projects we take on. 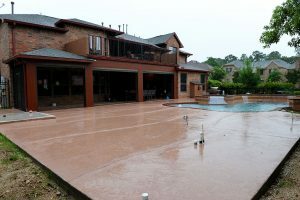 Anything is possible with Reliant Construction’s quality team of patio construction professionals working with you to design your perfect outdoor space. Contact us today to start your planning your renovation! 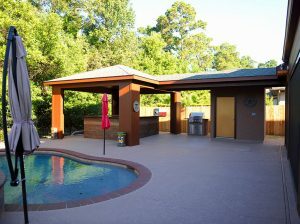 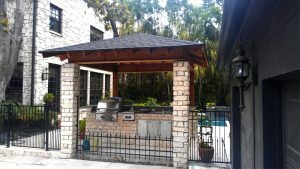 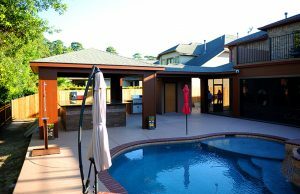 View some of our custom home patio cover photos. 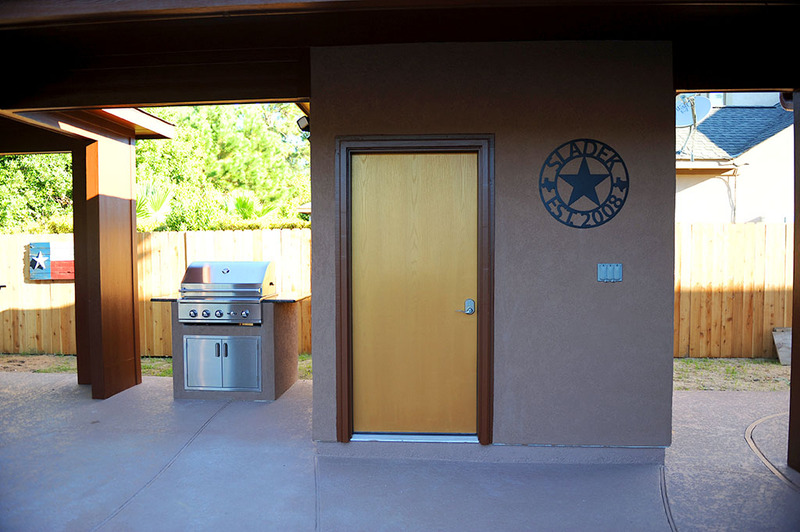 Click a photo to enlarge. Patio with a beautiful custom outdoor kitchen. Outdoor kitchen on the patio. Outdoor Kitchen Patio with a custom fitted fireplace.